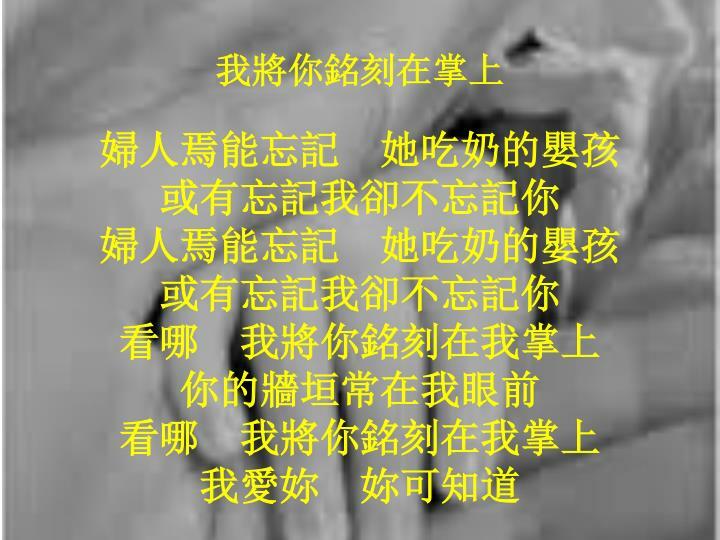 I have found the paradox, that if you love until it hurts, there can be no more hurt, only more love 我已經找到祕訣，若你愛直至受傷，就不再有傷害，只會有更多愛. 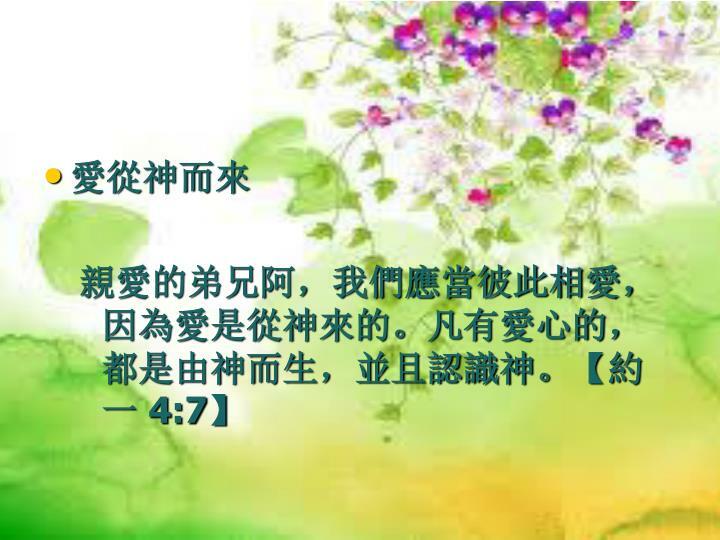 Let us always meet each other with smile, for the smile is the beginning of love 讓我們總是以微笑相遇，因微笑是愛的開始. 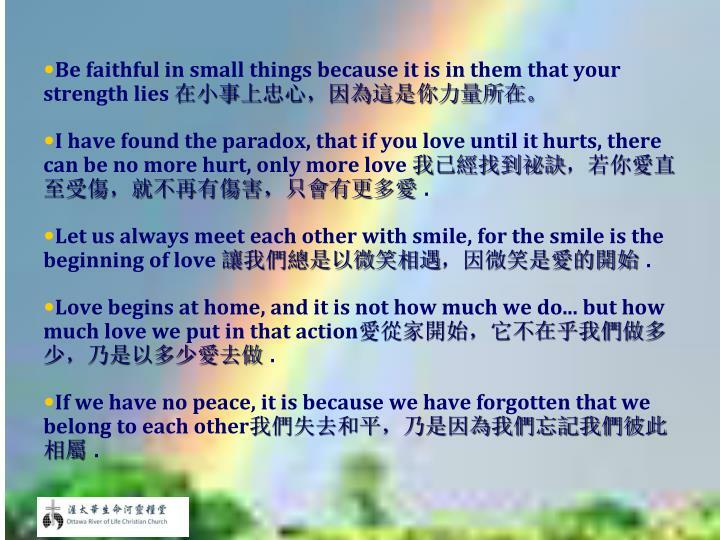 Love begins at home, and it is not how much we do... but how much love we put in that action愛從家開始，它不在乎我們做多少，乃是以多少愛去做. 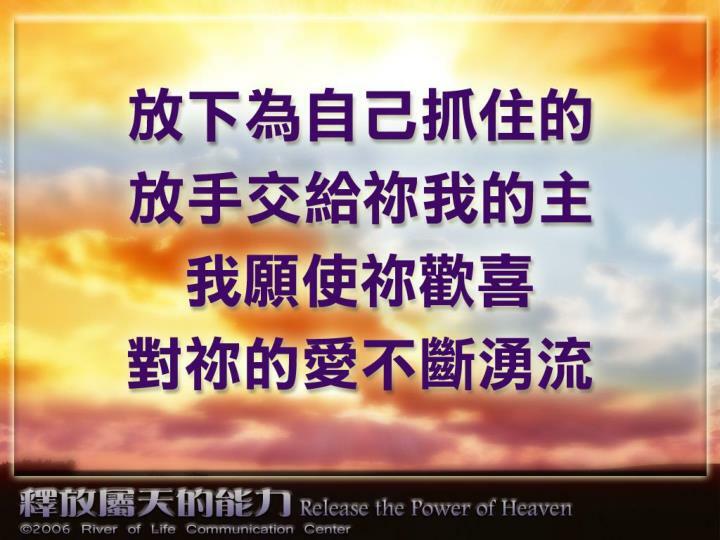 If we have no peace, it is because we have forgotten that we belong to each other我們失去和平，乃是因為我們忘記我們彼此相屬. 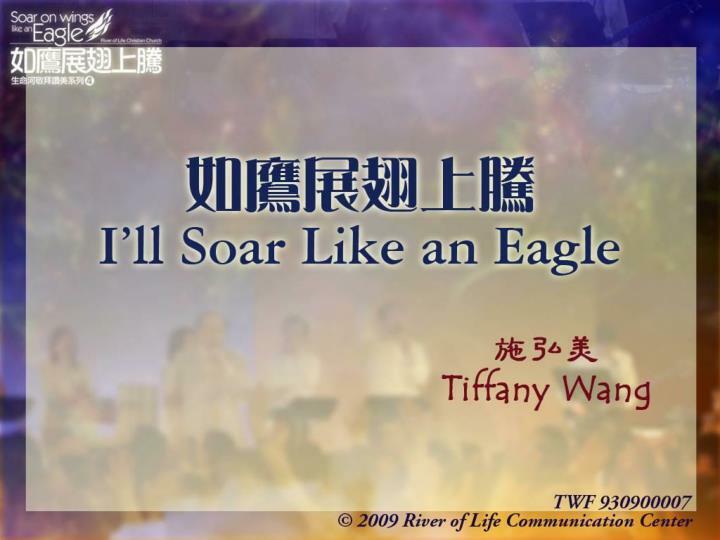 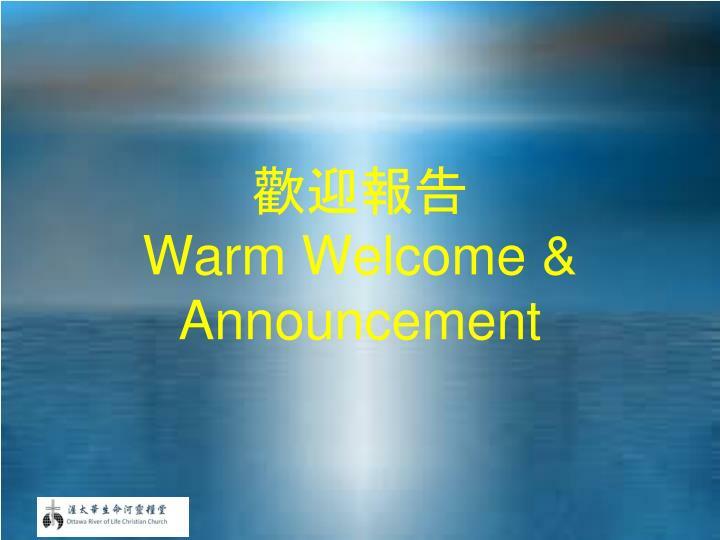 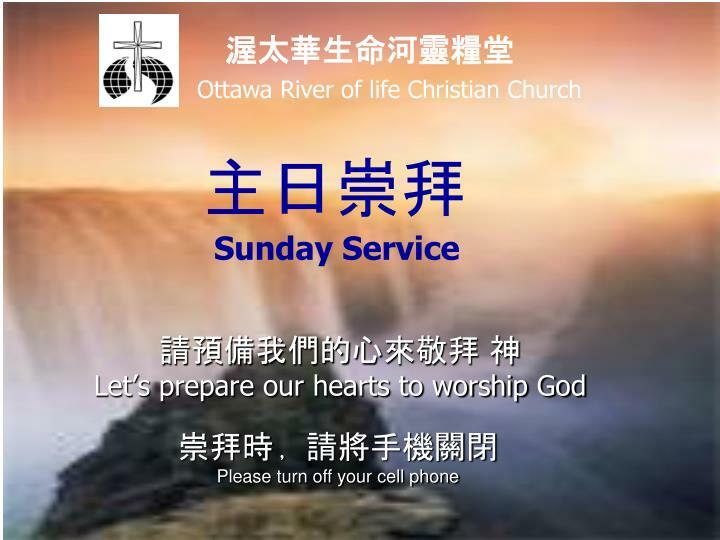 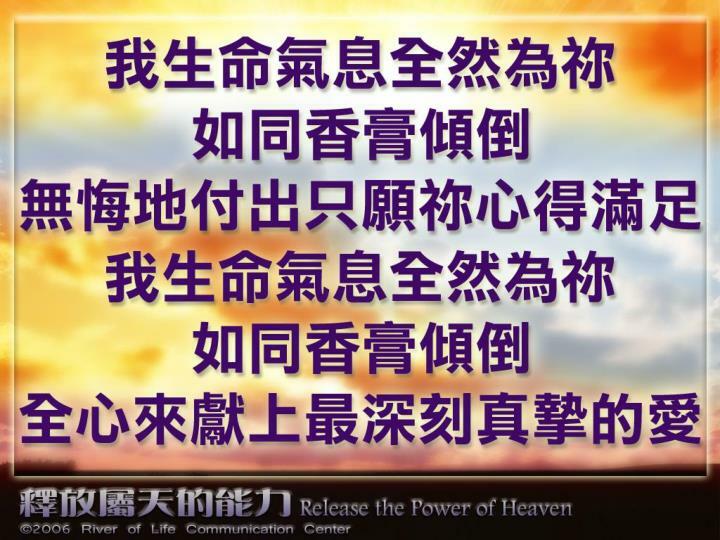 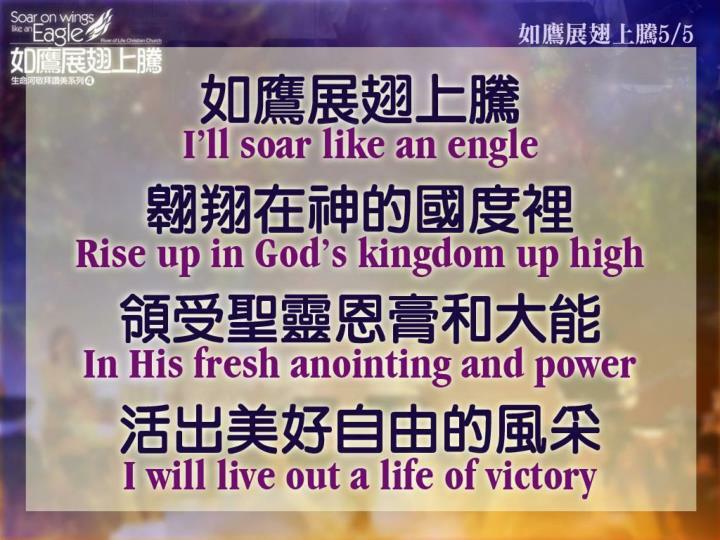 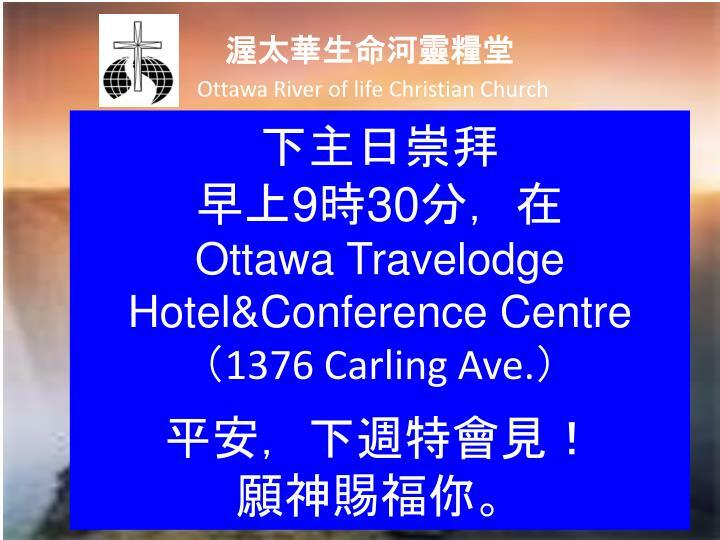 請預備我們的心 來敬拜 神 Let’s prepare our hearts to worship God -Joint service of 主日聯合崇拜 greenbank community church &amp; ottawa river of life christian church 渥太華生命河靈糧堂. 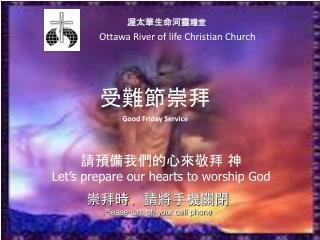 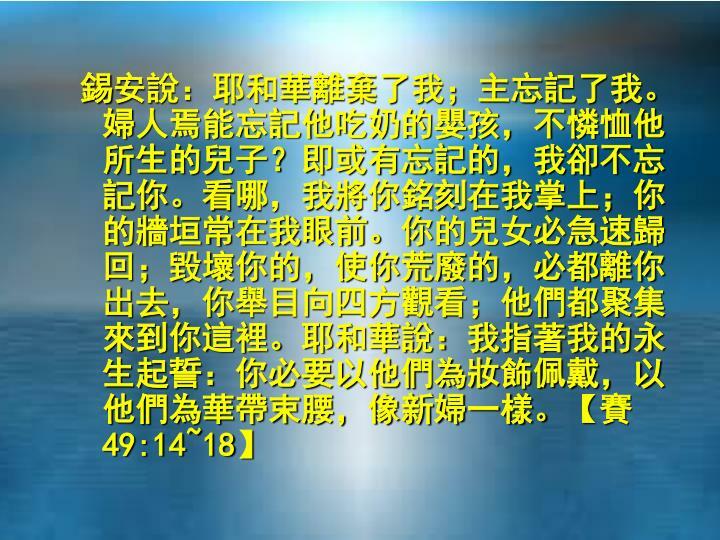 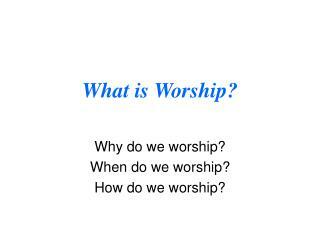 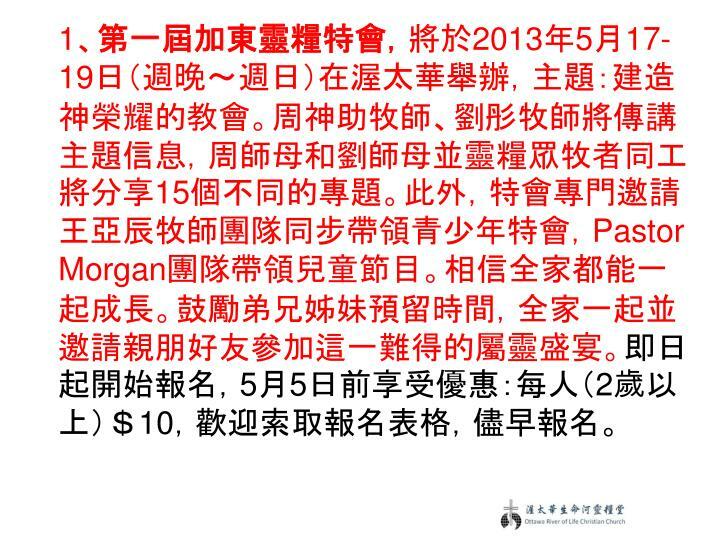 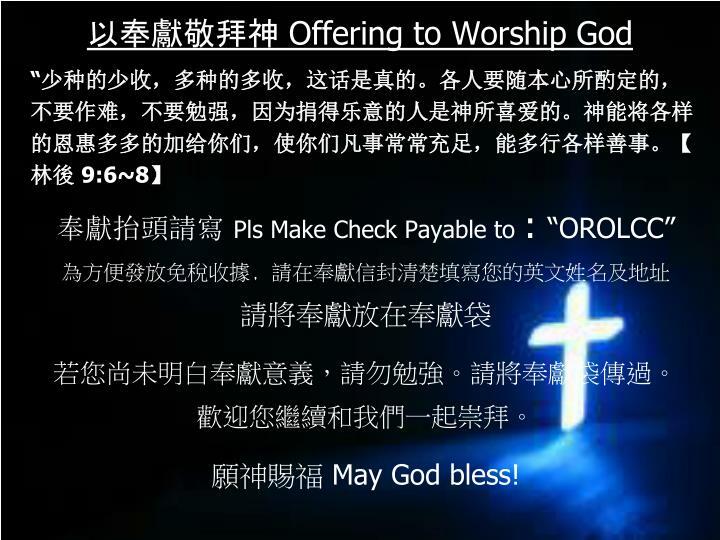 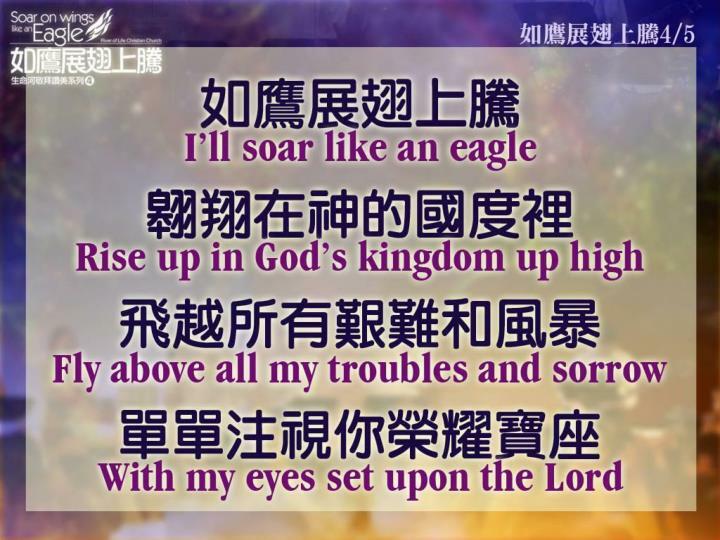 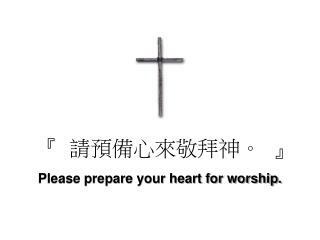 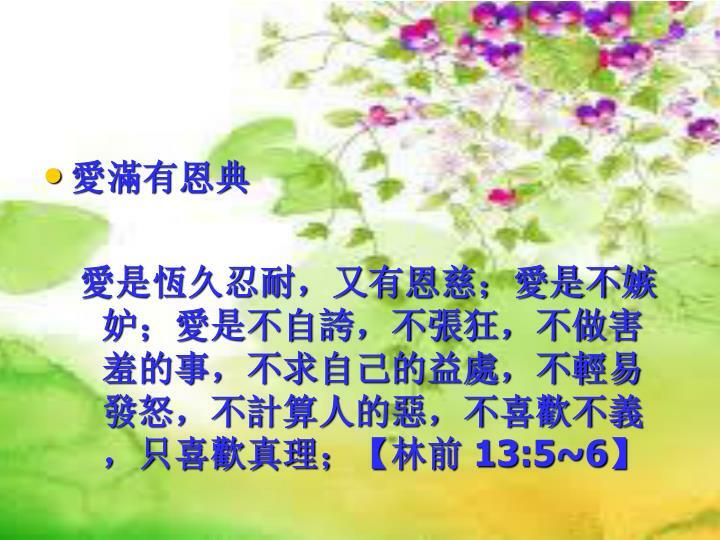 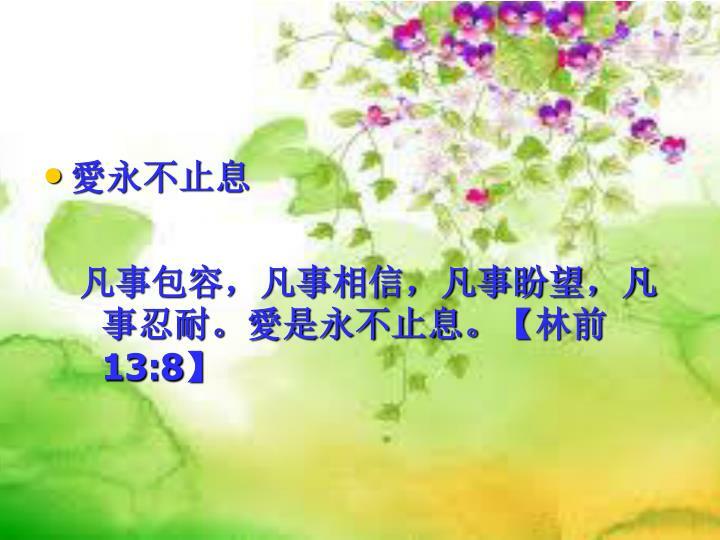 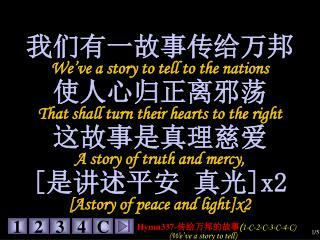 請預備我們的心 來敬拜 神 Let’s prepare our hearts to worship God -Joint service of 主日聯合崇拜 greenbank community church &amp; 渥太華生命河靈 糧堂 ottawa river of life christian church . 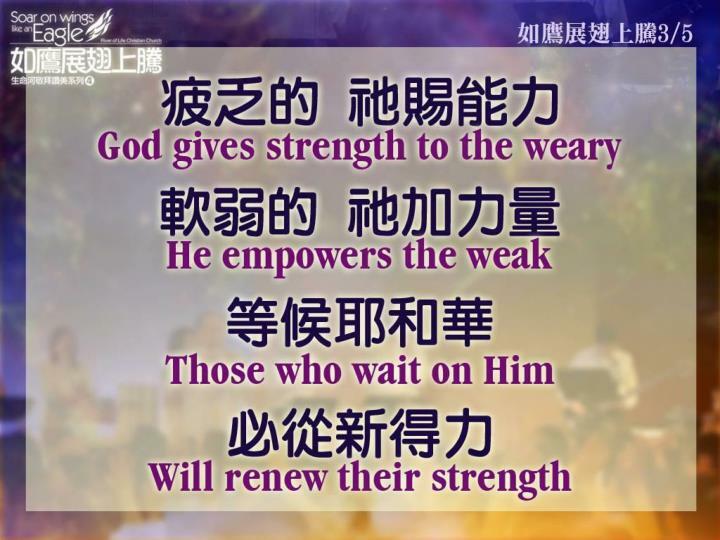 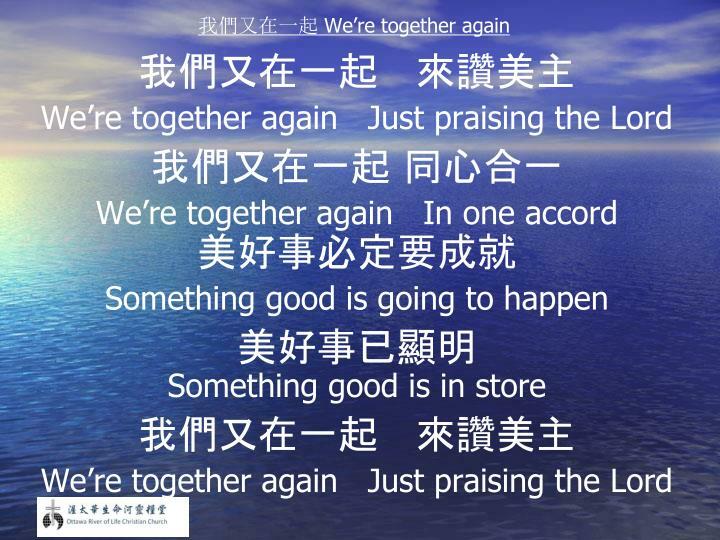 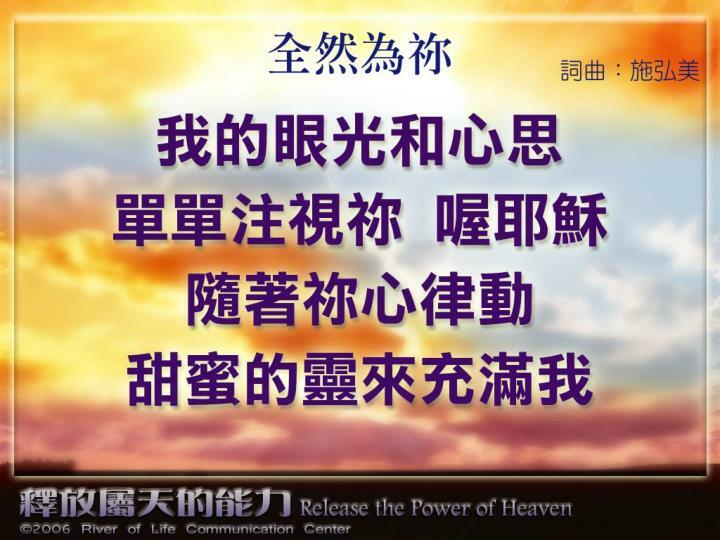 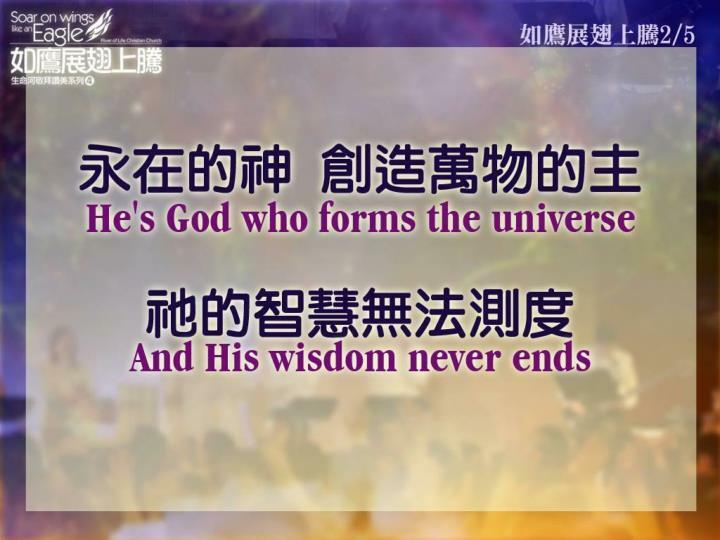 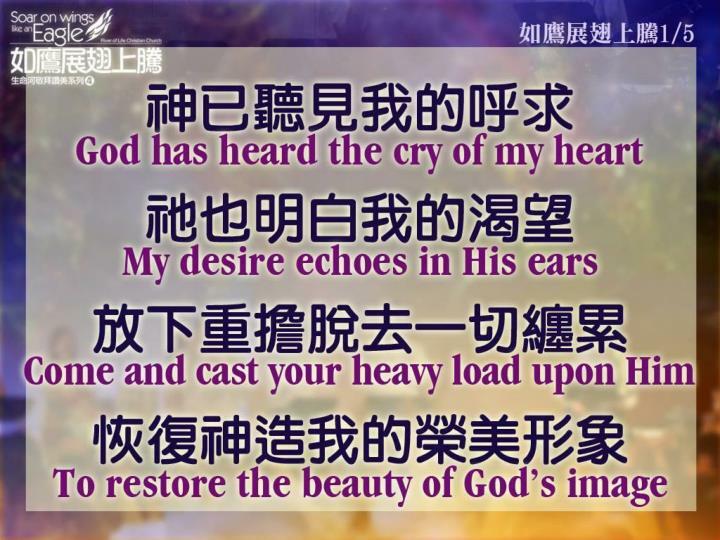 請預備我們的心 來敬拜 神 Let’s prepare our hearts to worship God -請預備我們的心 來敬拜 神 let’s prepare our hearts to worship god. 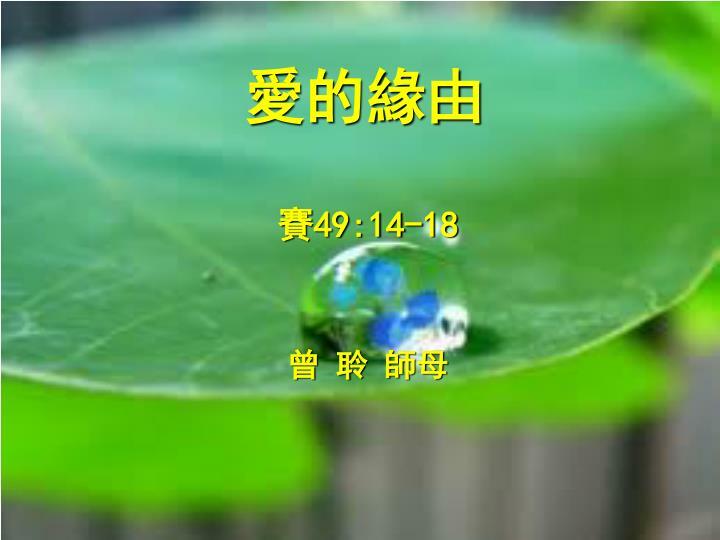 渥太華生命河靈 糧堂. 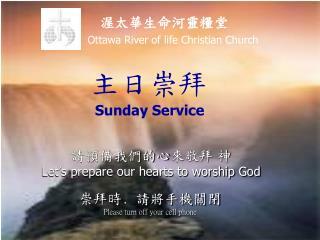 ottawa river of life christian church . 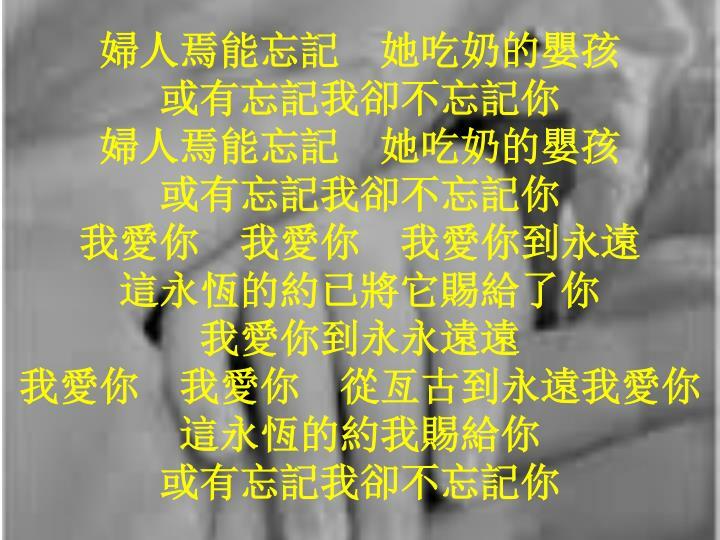 受難 節崇拜.